As a parent/guardian of a Spruce Street School student or as a school staff member, you are, by default, a member of our school's PTA. Monthly General PTA Meetings (see schedule below) are open to all parents, guardians, teachers, and staff. The meetings address fundraisers, events, financial reports, the Principal's report, and other timely Spruce issues. This is a great forum to learn about the inner workings of the school and also an opportunity to share ideas and meet other Spruce parents. To make sure you are receiving all relevant information from the school, please make sure we have your accurate contact information. You can check with the school HERE to confirm your contact information. ​The PTA EB is governed by the Spruce PTA by-laws, written and filed with the Department of Education of the State of New York. 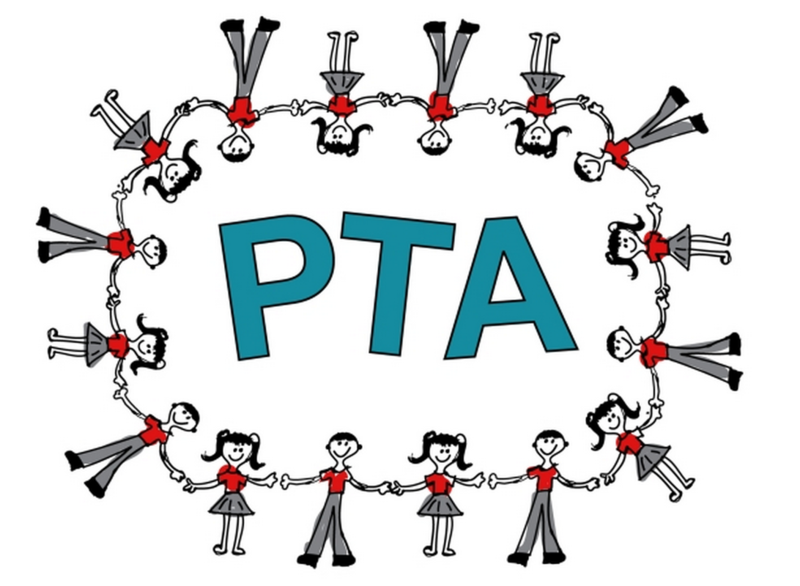 The PTA EB are volunteer parents elected to perform all the roles that the PTA needs to run our 501(c)3 Nonprofit PTA. Elections for the EB take place at the end of the current school year for next fiscal year. Elected EB members begin their roles on July 1 (PTA fiscal year is: July 1 - June 30). all parents, guardians, teachers, and staff. The Spruce PTA requires a diverse array of individuals' talents, professional expertise and resources to function. No matter what your skills are, they can more than likely, help the PTA. To help the PTA figure out where your talents and interests are, please fill out this form to best match up ways you can contribute to the needs of the PTA. If you have any questions about volunteering for an event contact the PTA. Thank you to all our current and past volunteers who have given so much to the PTA and the school! If you'd like to be involved in an event please contact the PTA to join an event committee. If you'd like to join these committees or start a new committee, please contact the Co- PTA President(s), Sarah and Ashley. Our PTA supports Spruce from the generous donations given. Give online or return a ﻿printable form﻿ with a check or credit card, all at once or via installments. Many employers match charitable contributions. Check ﻿here to see if your employer will match your contribution to Spruce Street and double your impact! Spruce Street School, P.S. 397, Parent-Teacher Association Inc. is a Delaware nonprofit corporation that makes monetary grants to the Spruce Street School, P.S. 397. Spruce Street School, P.S. 397, Parent-Teacher Association Inc. is a 501(c)(3) organization. Donations made to Spruce Street School, P.S. 397, Parent-Teacher Association Inc. will be tax-deductible to the extent provided under law.